First in the Bloodlines Series Once cast from Heaven, Zillah has vowed to destroy God and overtake his kingdom. But a key is needed to open the gates between the two realms. The Key to the gate walks the earth in the form of a woman…young, innocent and completely unaware of her importance in the battle between good and evil. Once her blood is shed, Zillah can open the portal to release her father…Lucifer himself. Cara, a college sophomore, is quickly thrown into the world of the supernatural, as well as learning of her true ancestry. 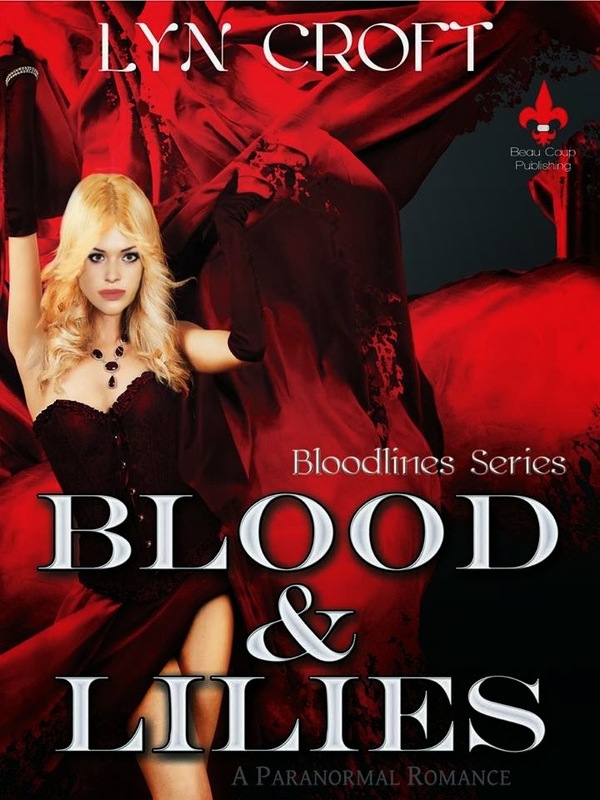 Vampires, werewolves and the Nephilim are now a part of her reality. As the beings struggle to protect her, she fights to keep her sanity as her mortal realm is crushed. Secrets are revealed that could shatter Cara’s new found love, as well as lead to her ultimate death. A family is torn apart as the battle to save the key leads them down a road of betrayal and heartache. Loved ones are lost, lines are crossed, and nothing is as it seems. Lies and truths twist and turn, leaving us with only one question… Could you sacrifice the one you love to save the world? Last month, I had the pleasure and privilege of meeting Lyn and promoted this very book here for a generous giveaway. Unfortunately, I could not enter the giveaway due to hosting it. However, after reading the summary on it, I decided to buy my own copy AND I’m thankful I did. I am highly impressed on Lyn’s gift of creating vivid and engaging fight scenes. It was like watching a 3D movie but in print. Yeah folks, she did that good of a job! Now for my favorite characters – the twins. I shouldn’t like the bad guys but I found them comical and very likable. I wish I could speak more on them or on the others players in the book but I don’t want to ruin the story for those who haven’t read it. With that said, GET THE BOOK so we can dish about it.